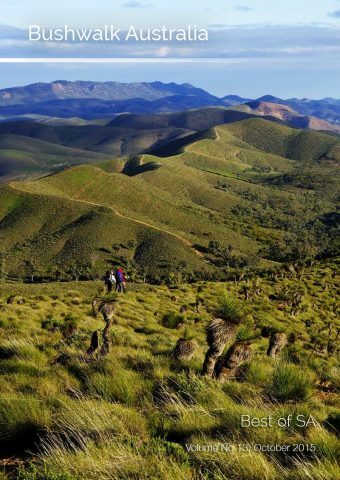 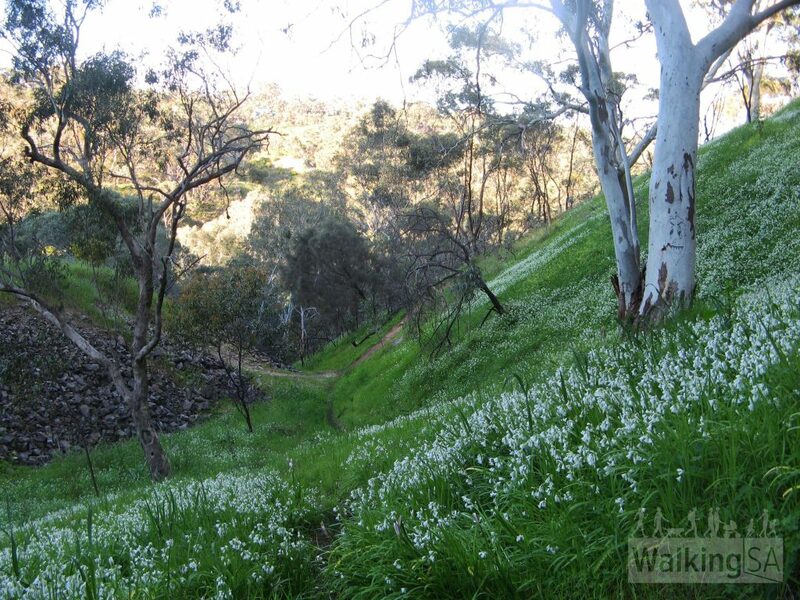 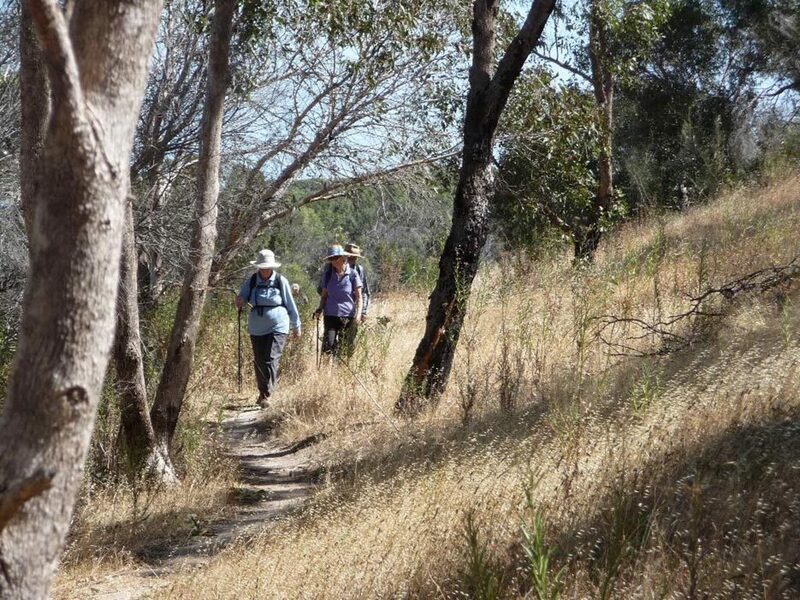 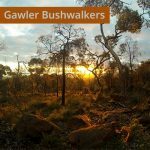 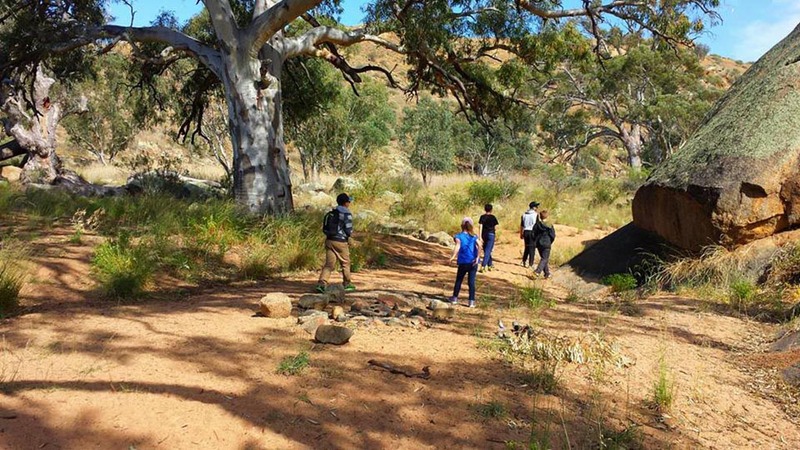 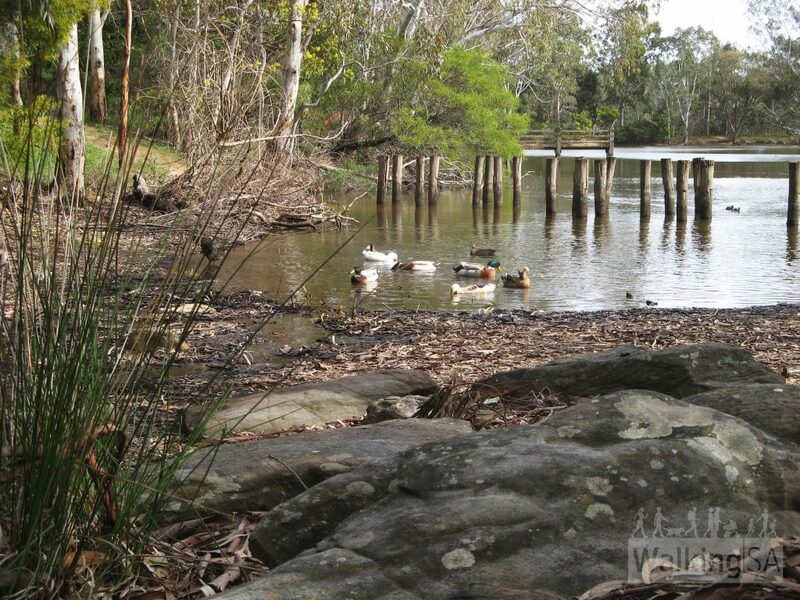 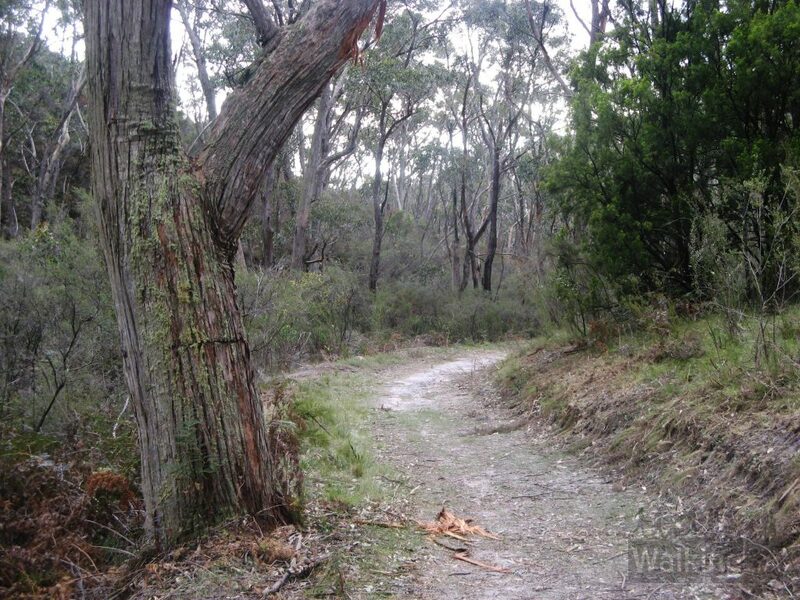 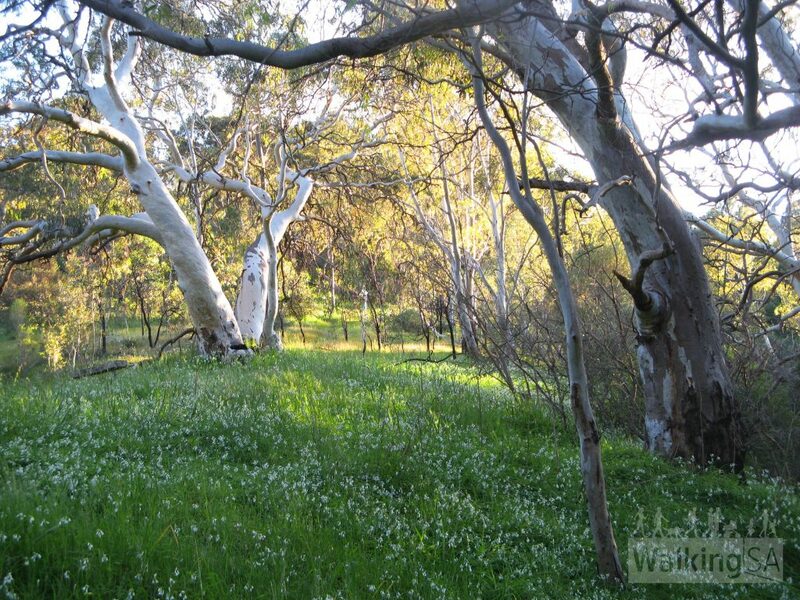 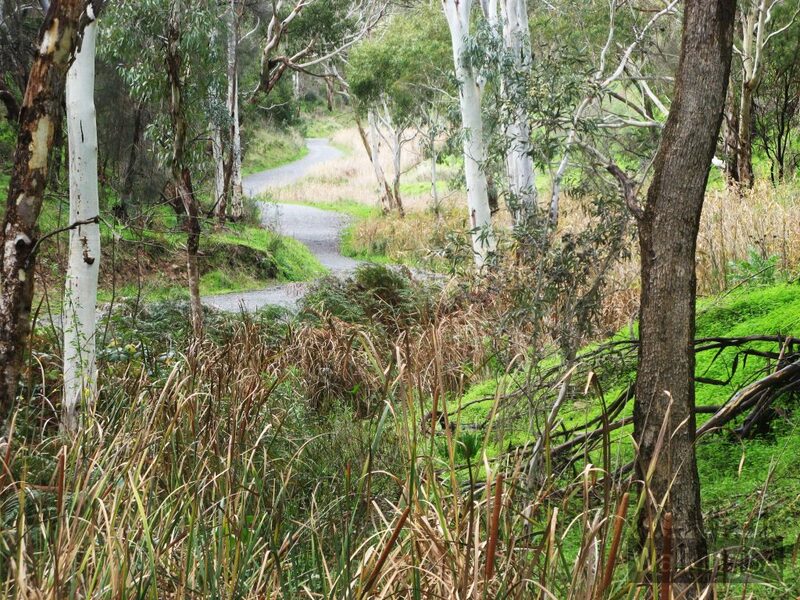 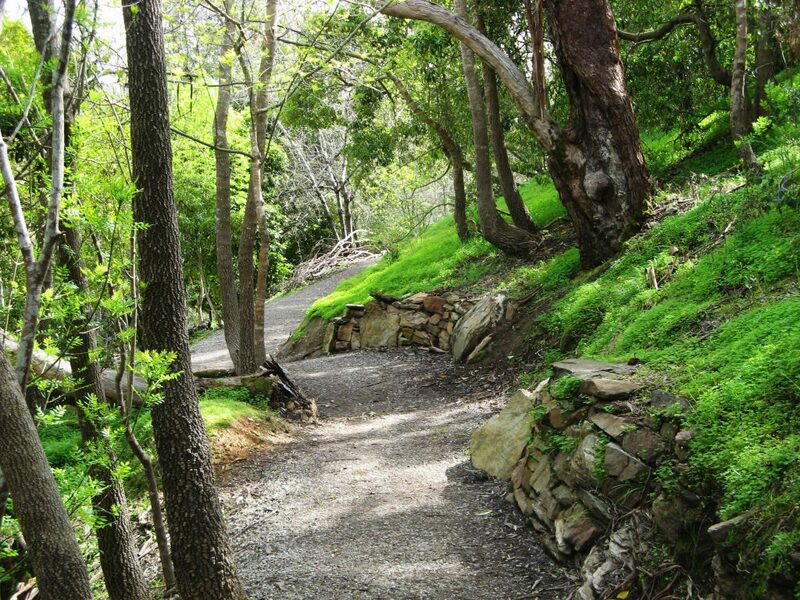 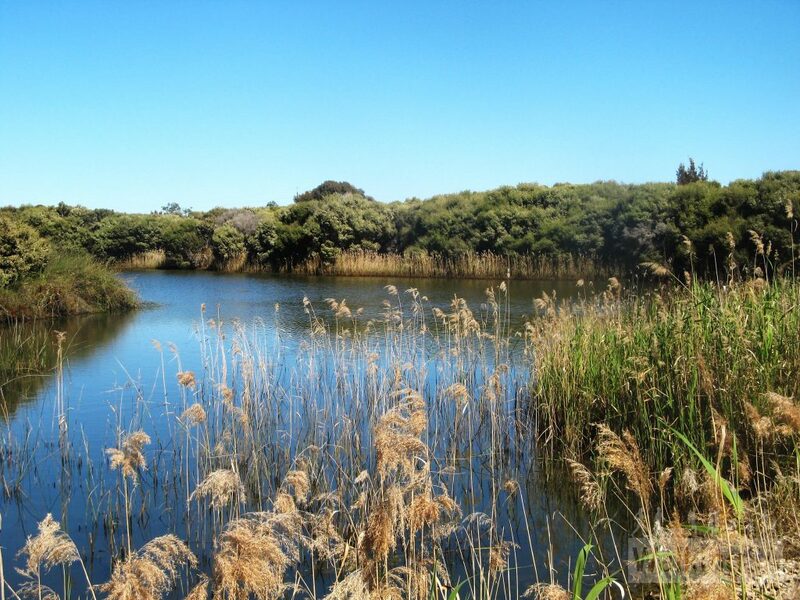 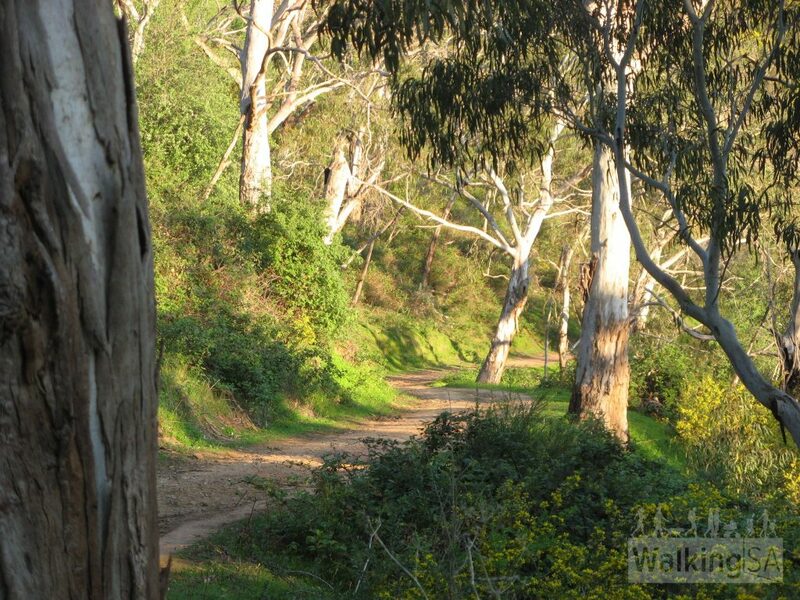 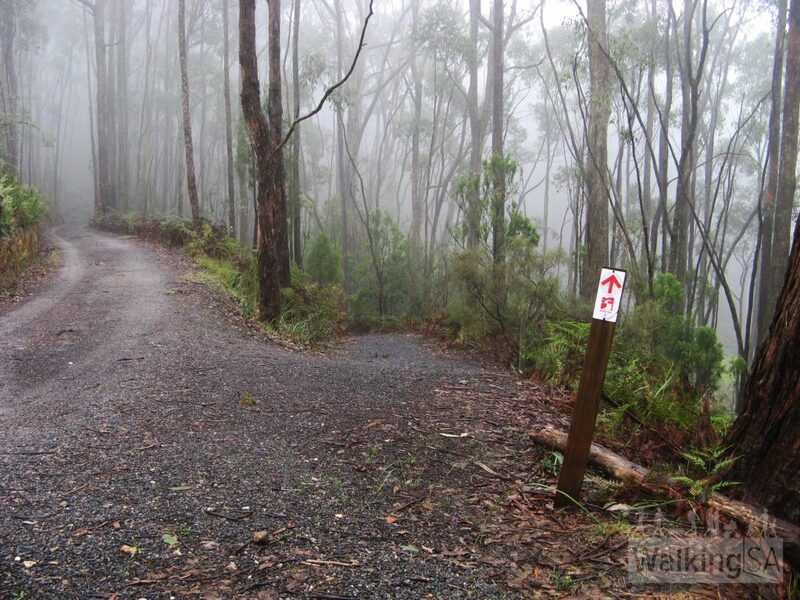 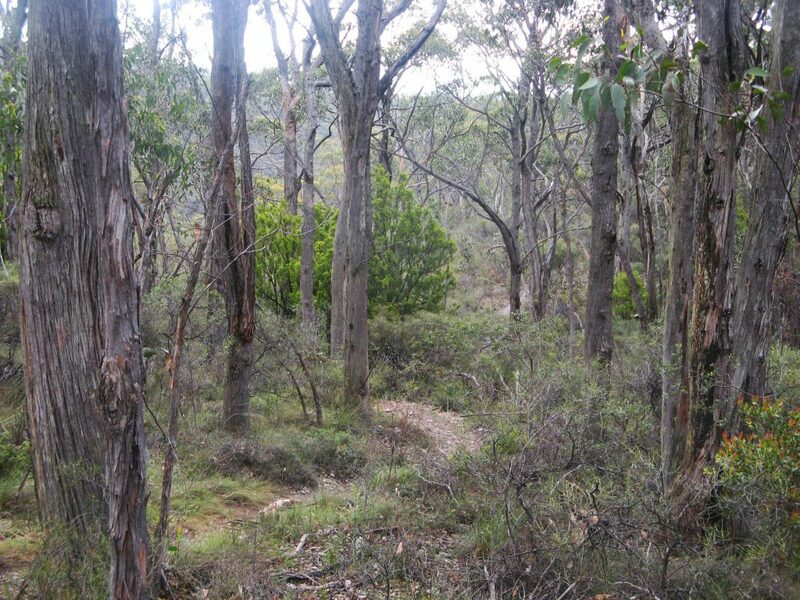 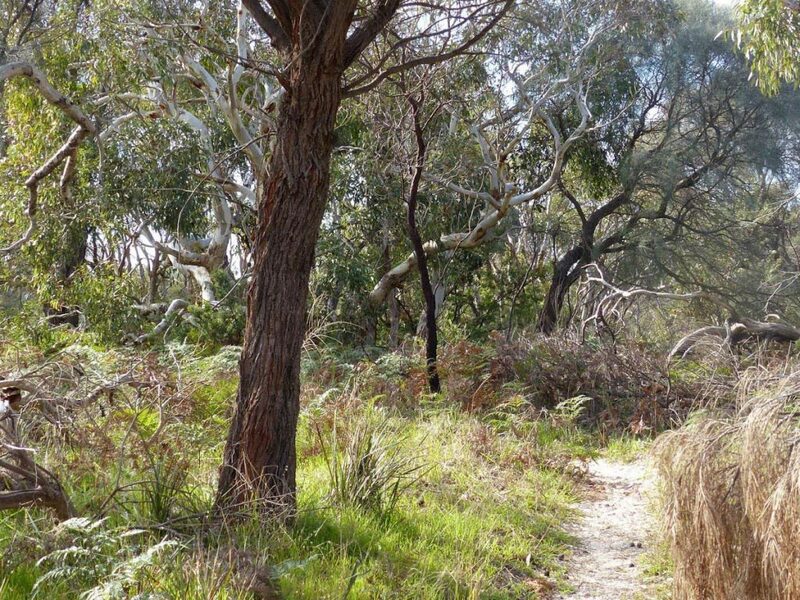 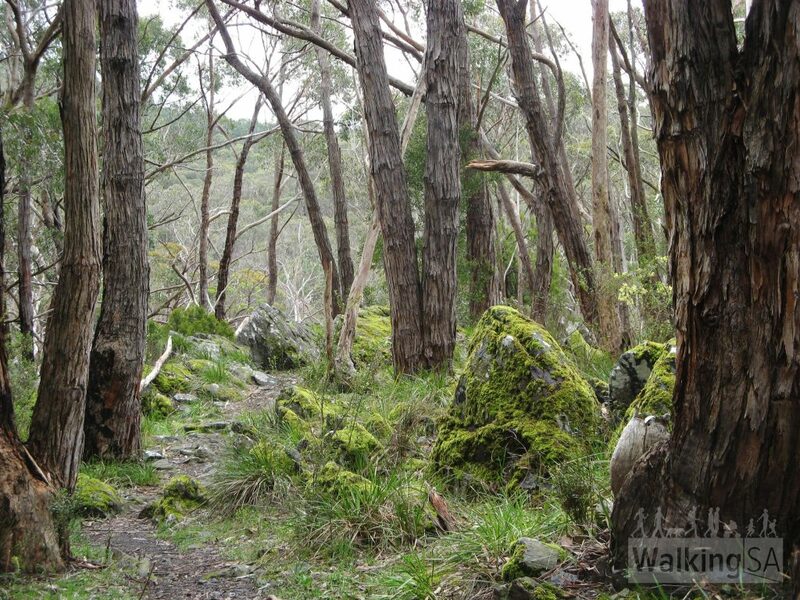 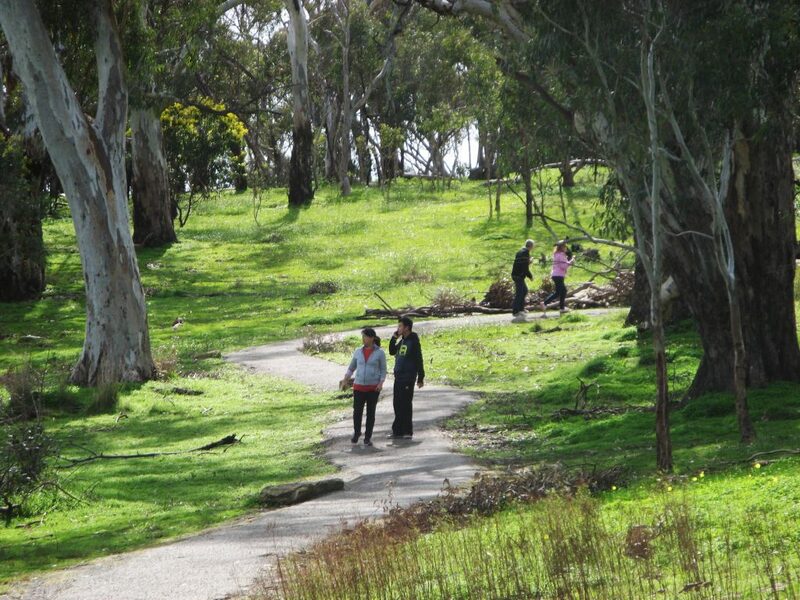 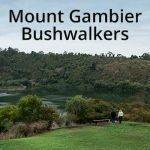 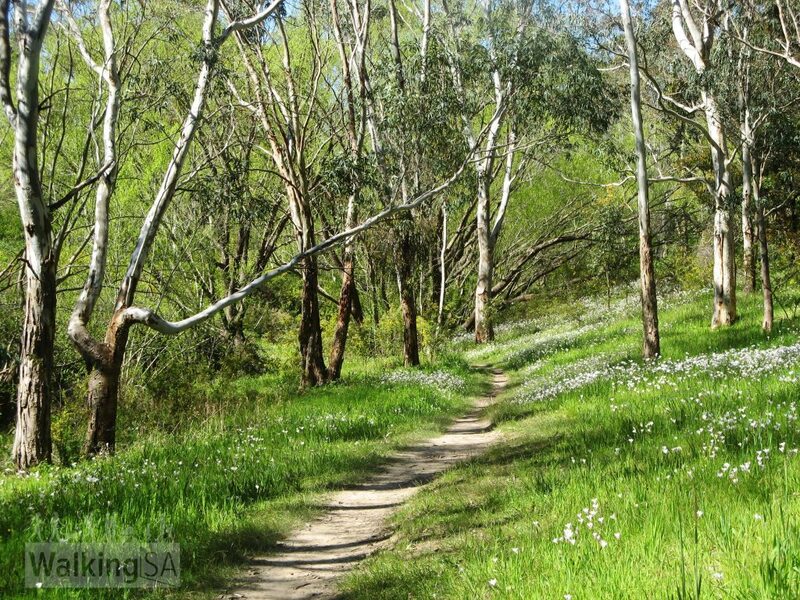 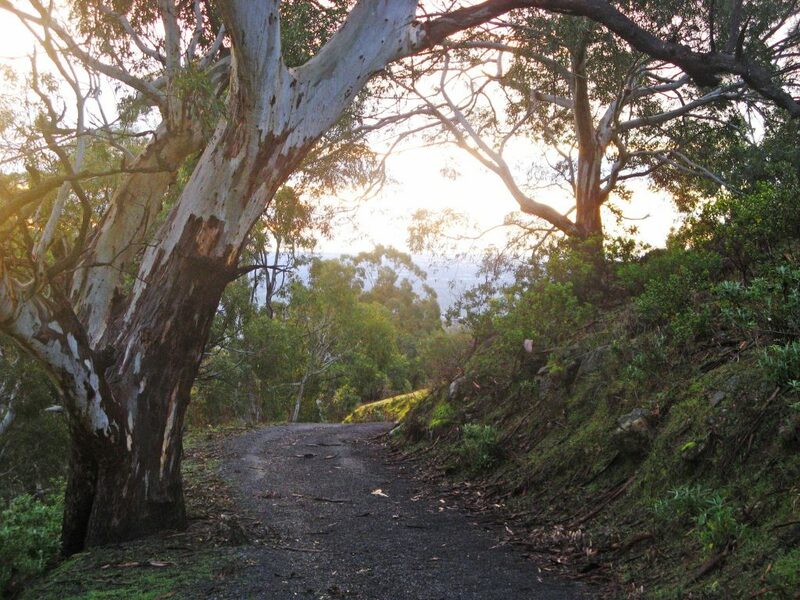 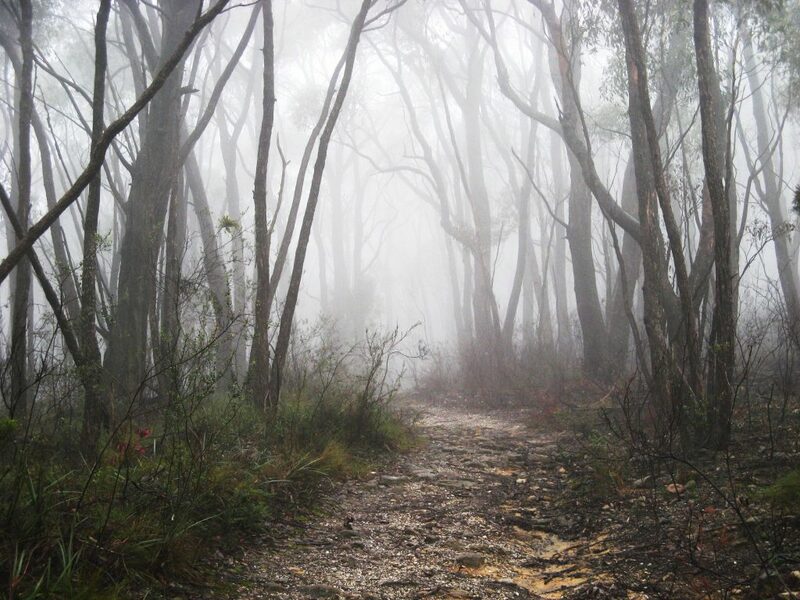 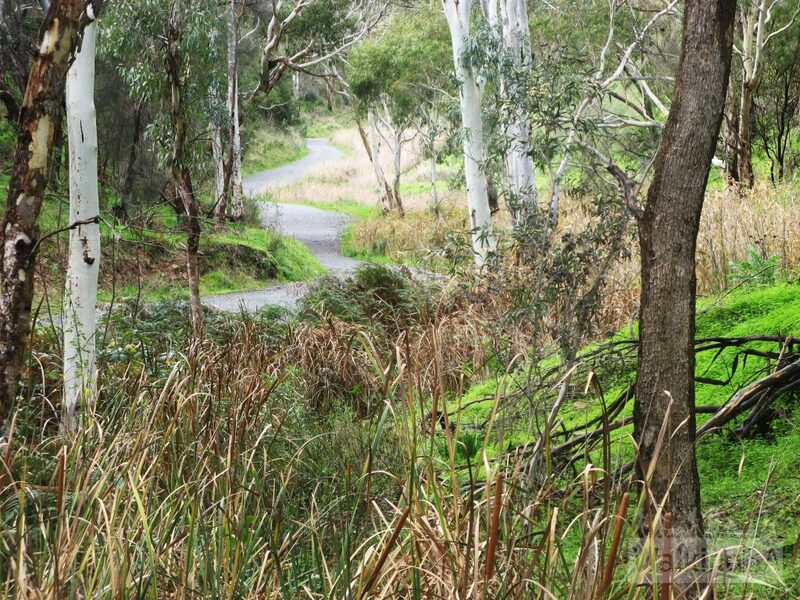 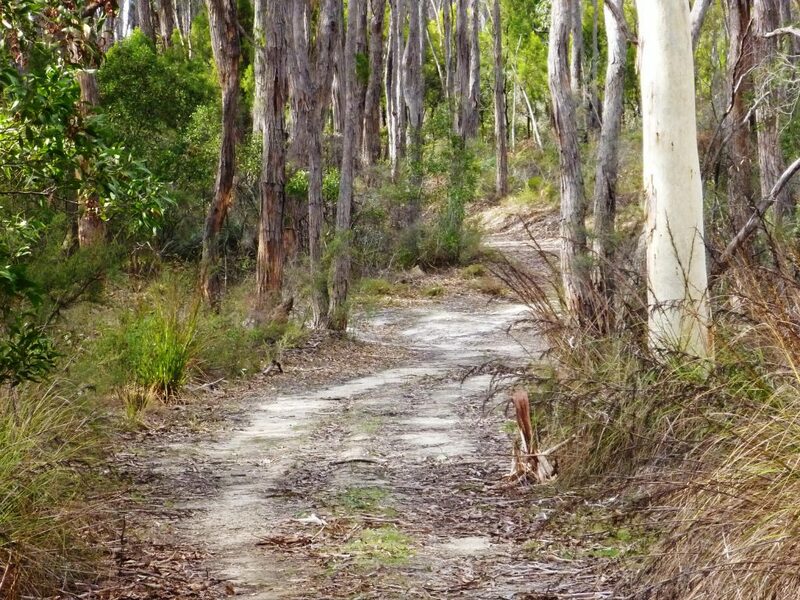 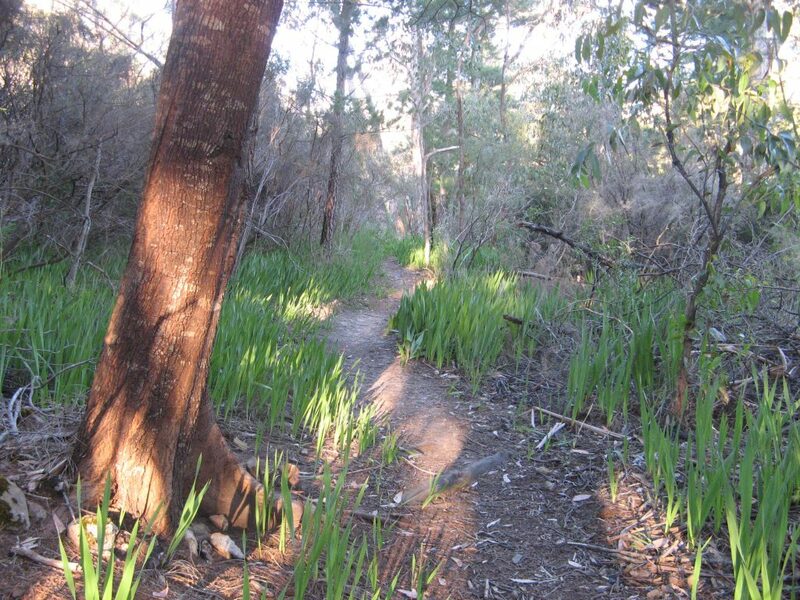 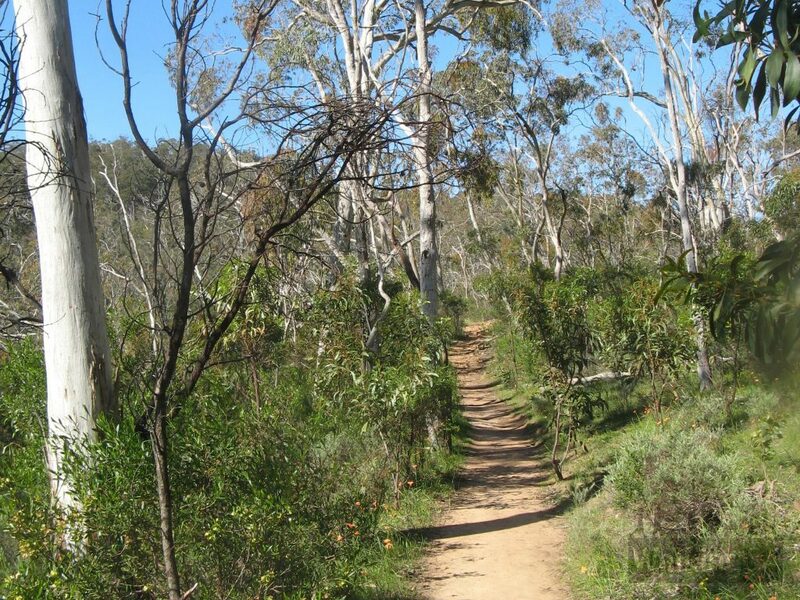 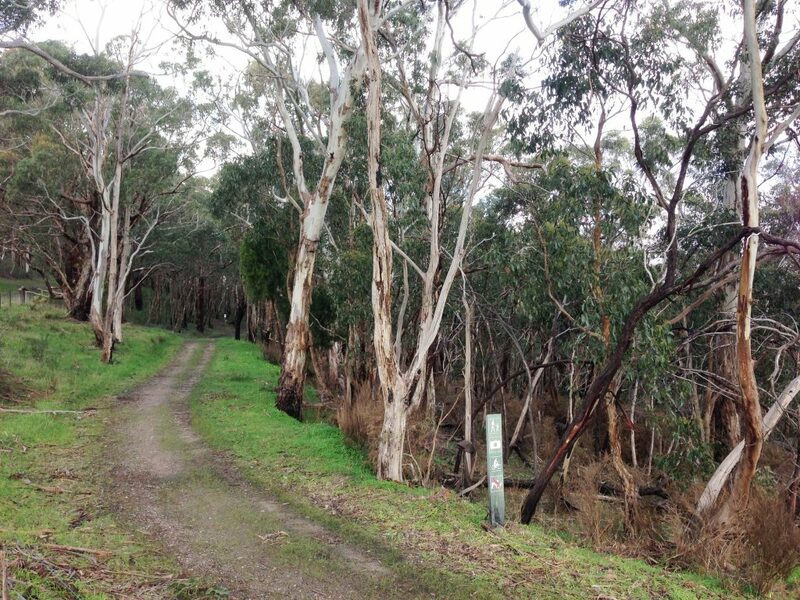 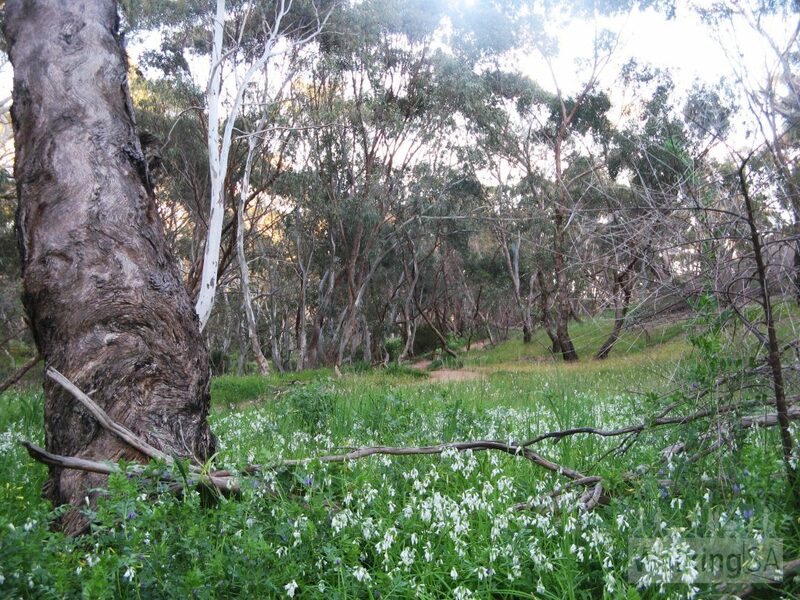 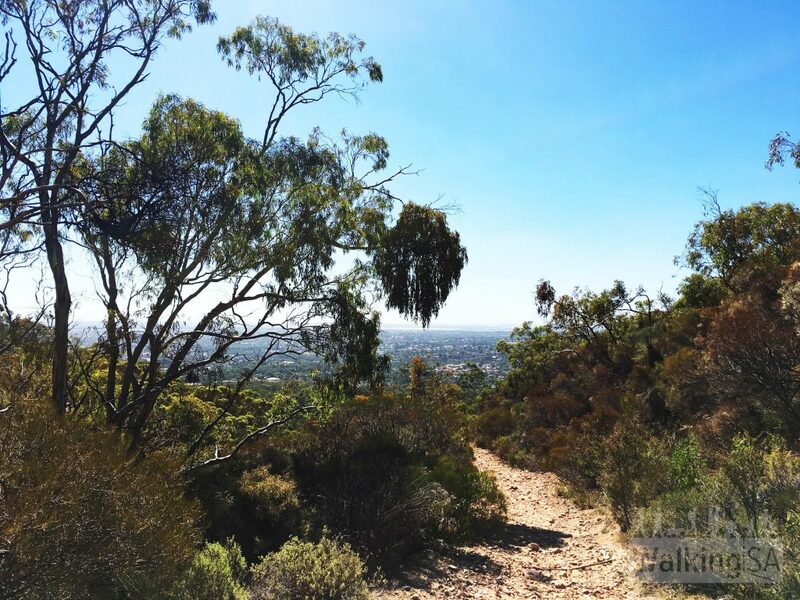 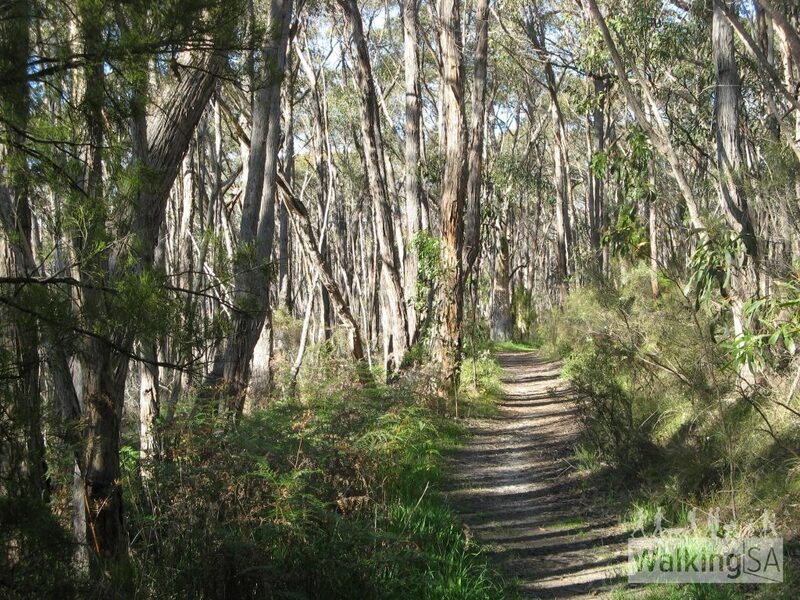 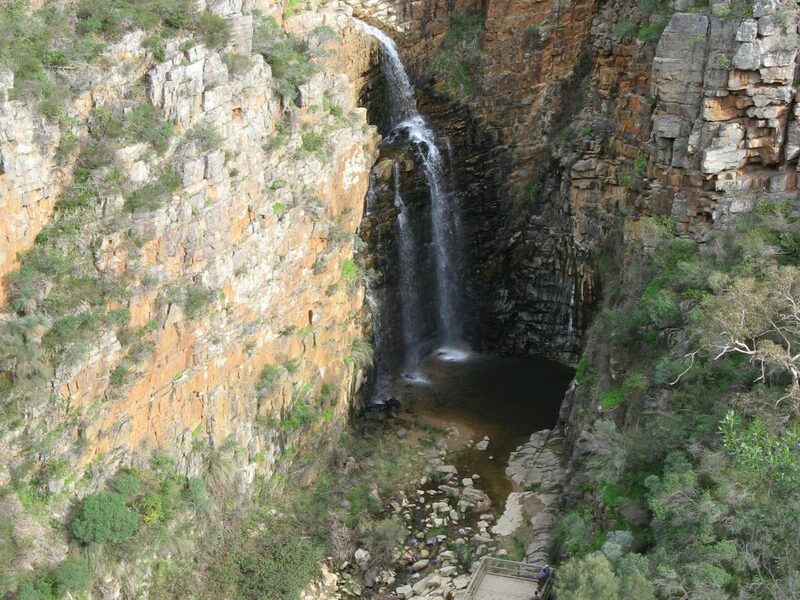 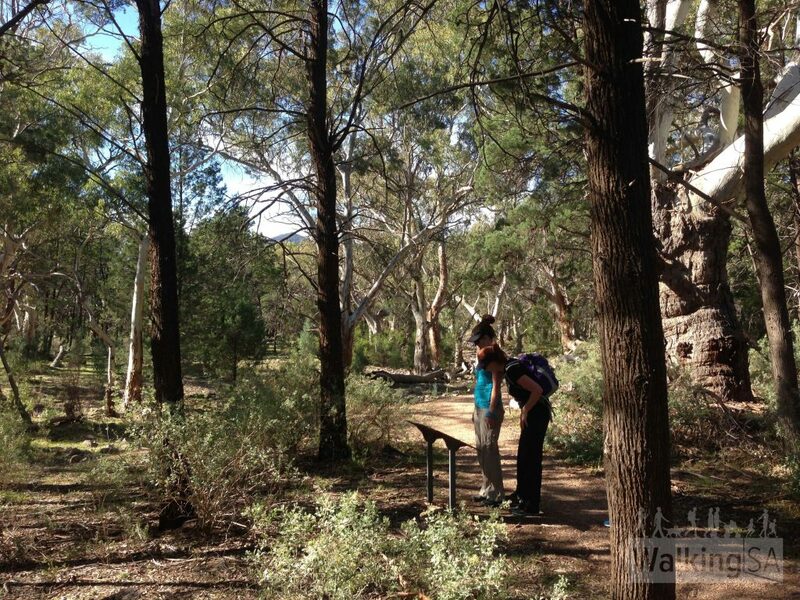 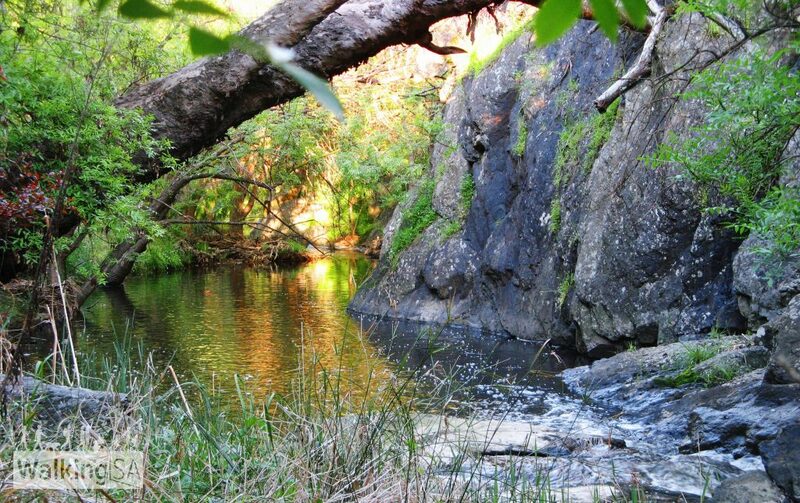 One of our member groups has been featured in a story by the Friends of the Heysen Trail, recognising their long involvement in maintaining a section of the 1,200km Heysen Trail. 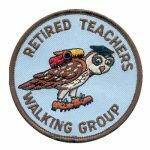 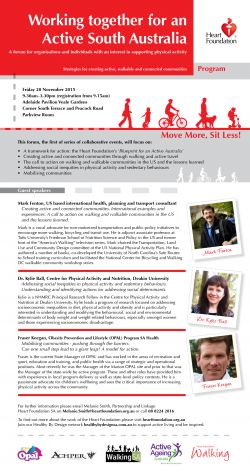 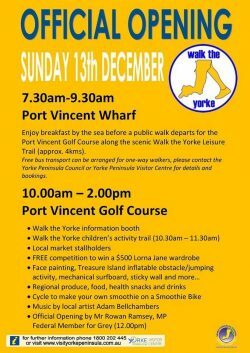 The Yorke Peninsula Council is launching the Walk the Yorke leisure trail this Sunday 13th December at the Port Vincent Golf Course from 10am-2pm. 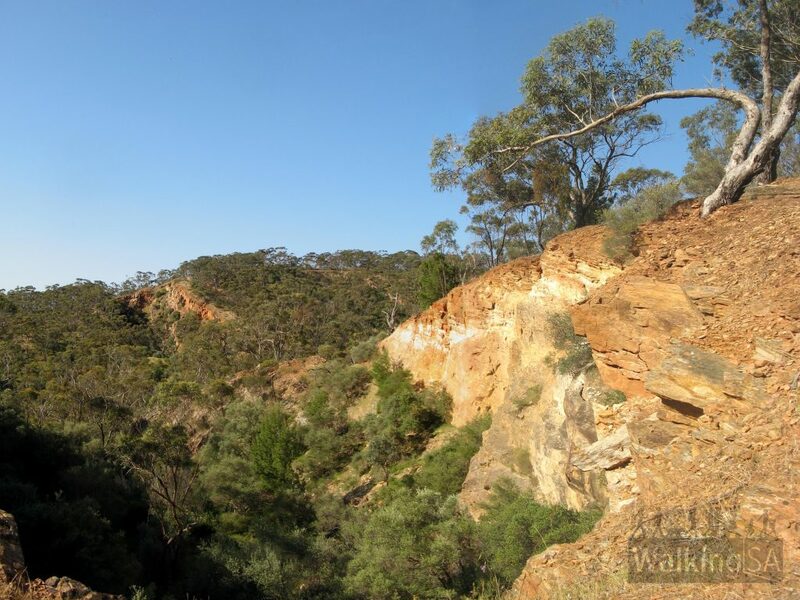 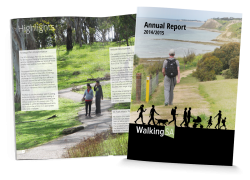 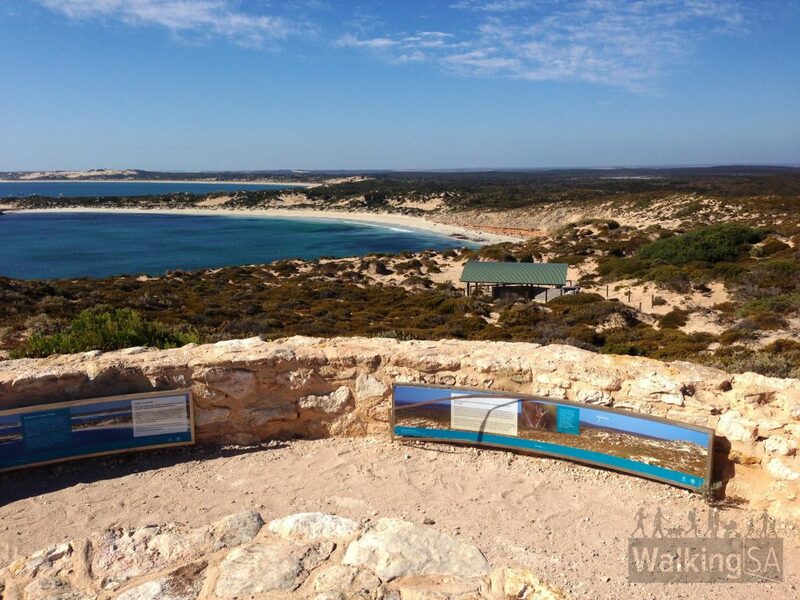 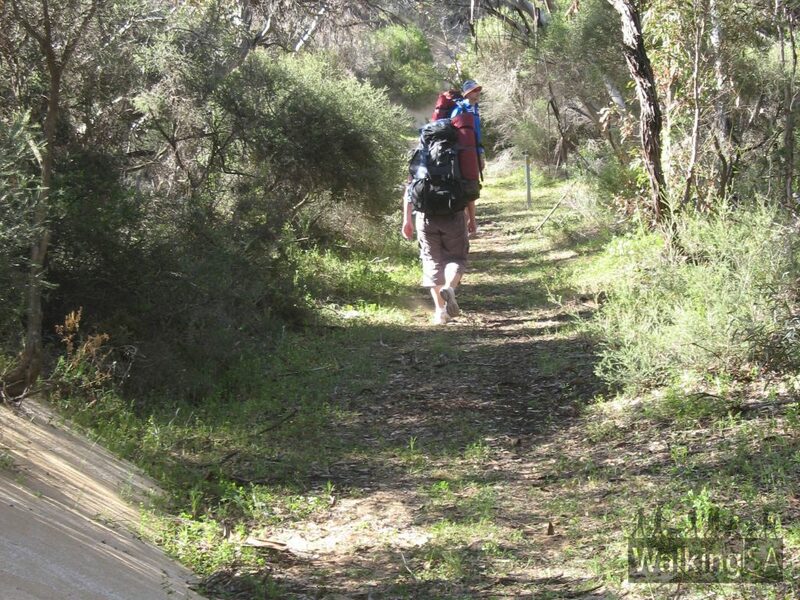 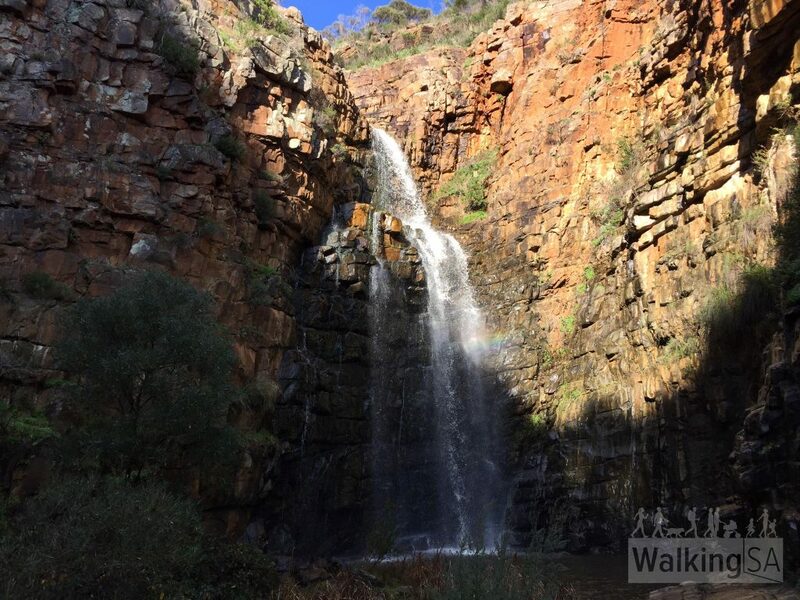 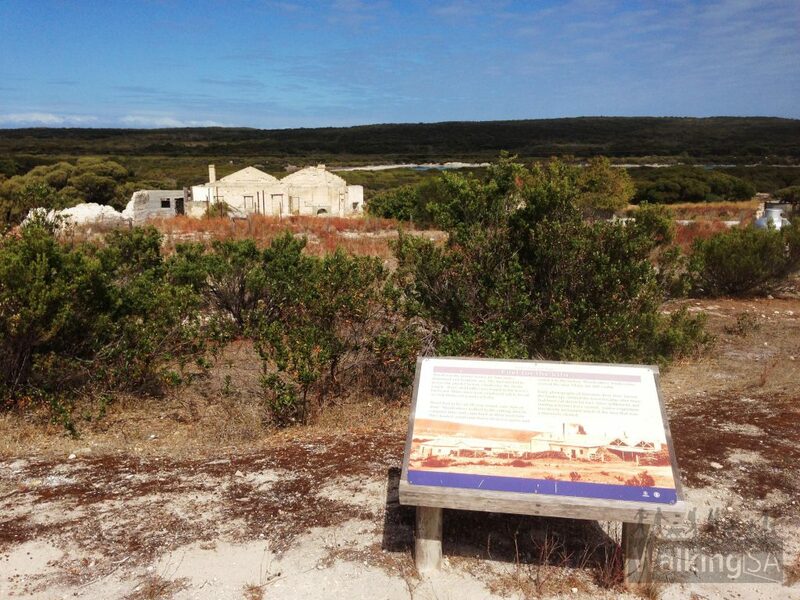 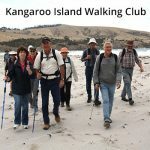 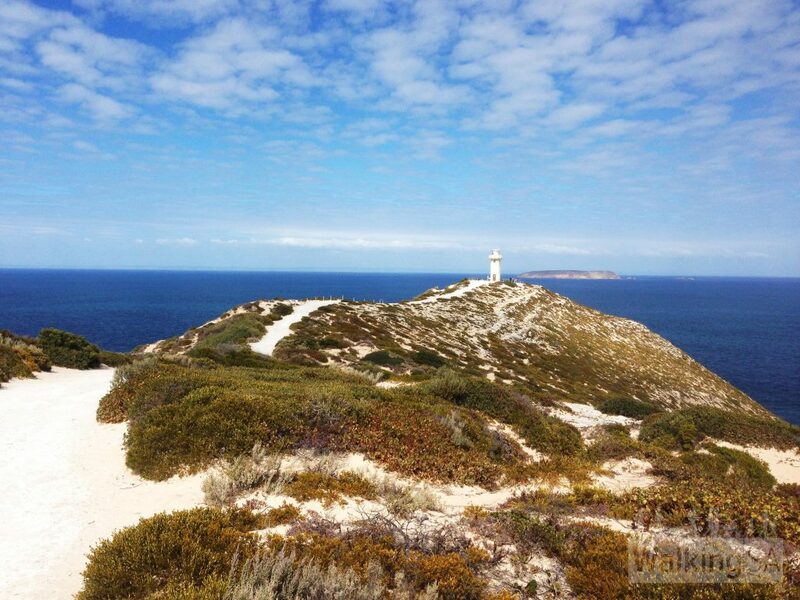 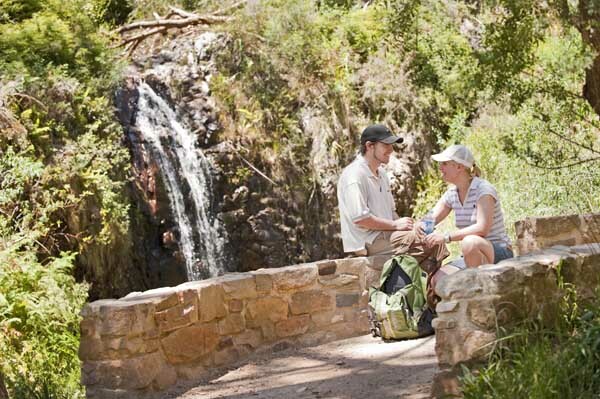 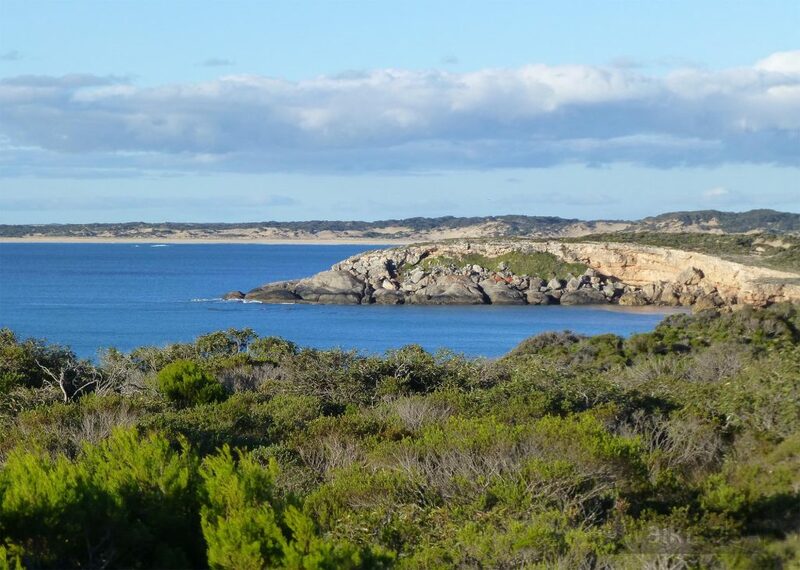 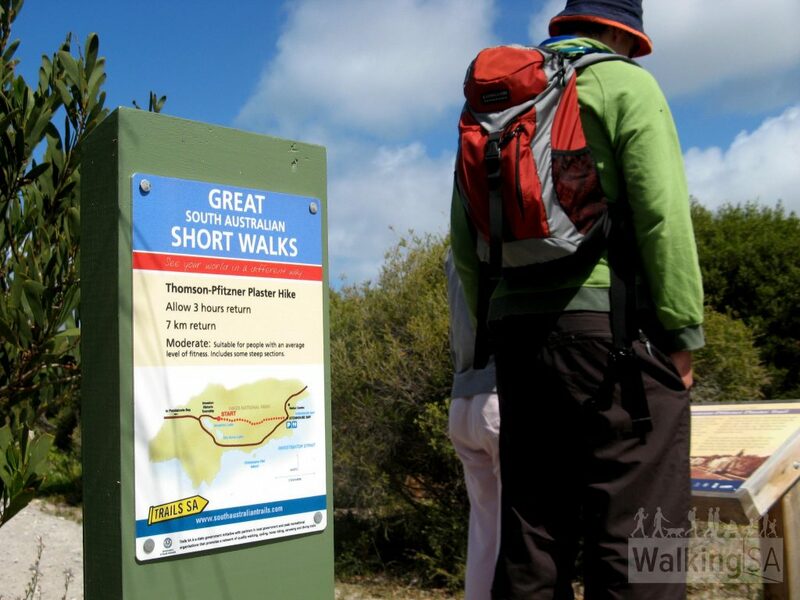 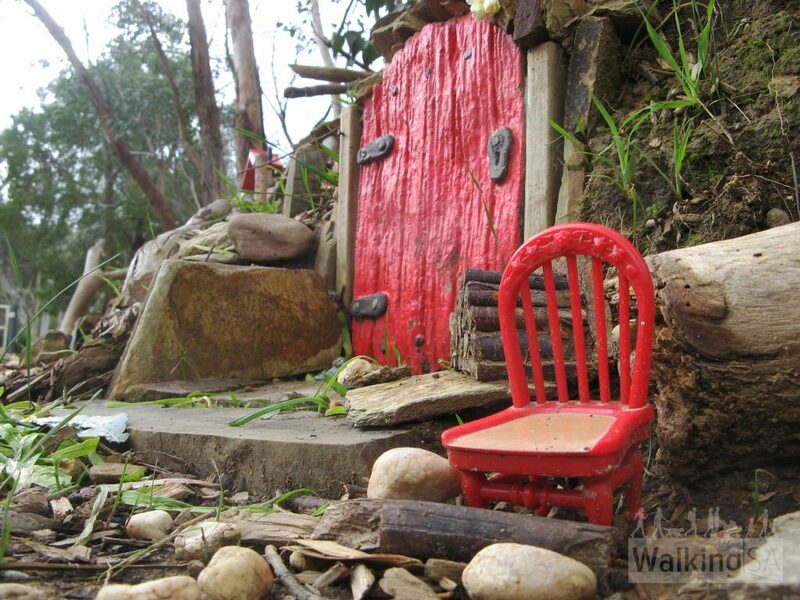 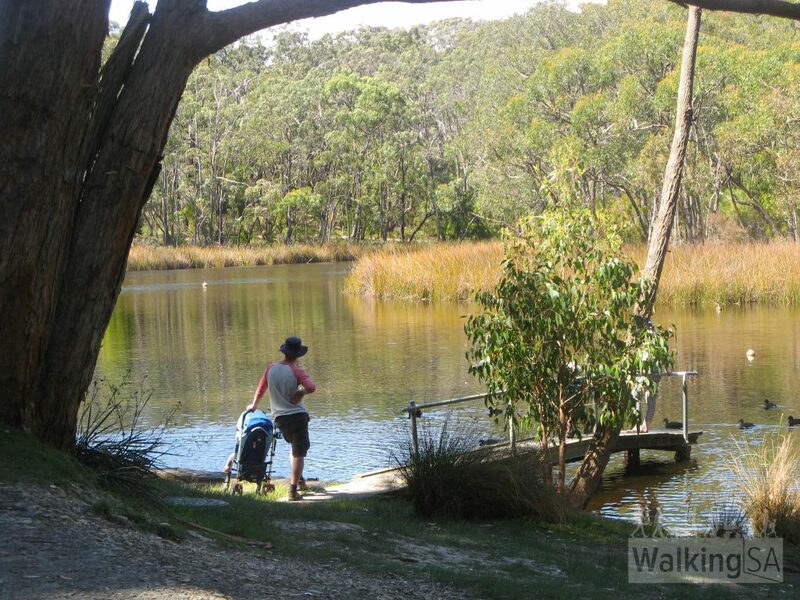 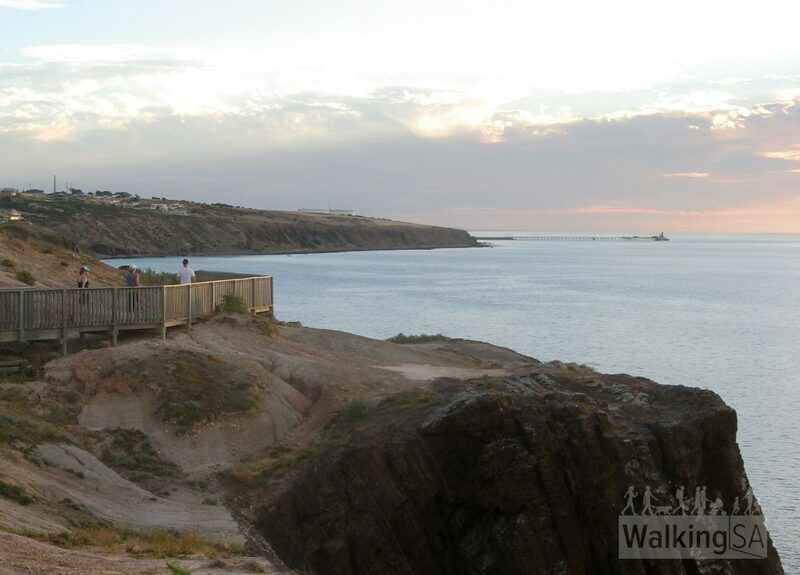 Walk the Yorke is a 500km trail constructed by Yorke Peninsula Council, linking existing coastal walking trails to create a walking experience around the entire coast of beautiful Yorke Peninsula. 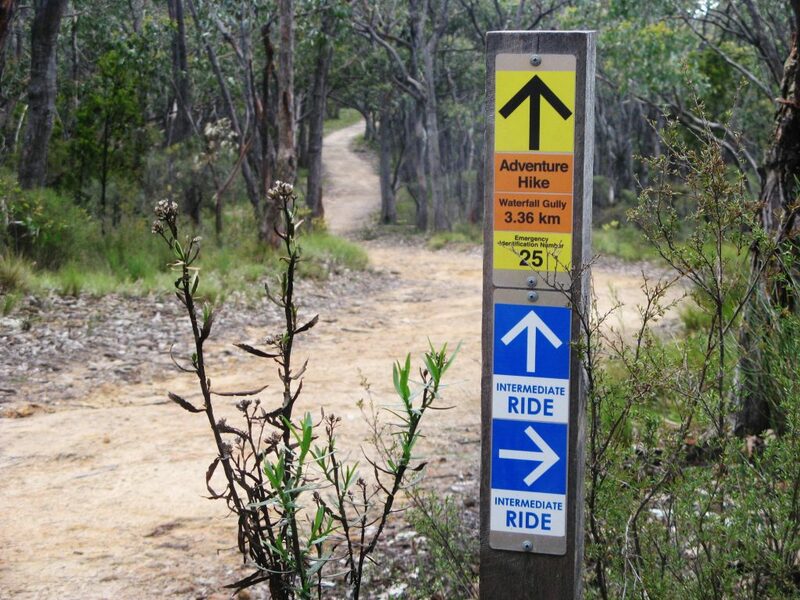 It is a ‘shared use’ trail identified with trail markers. 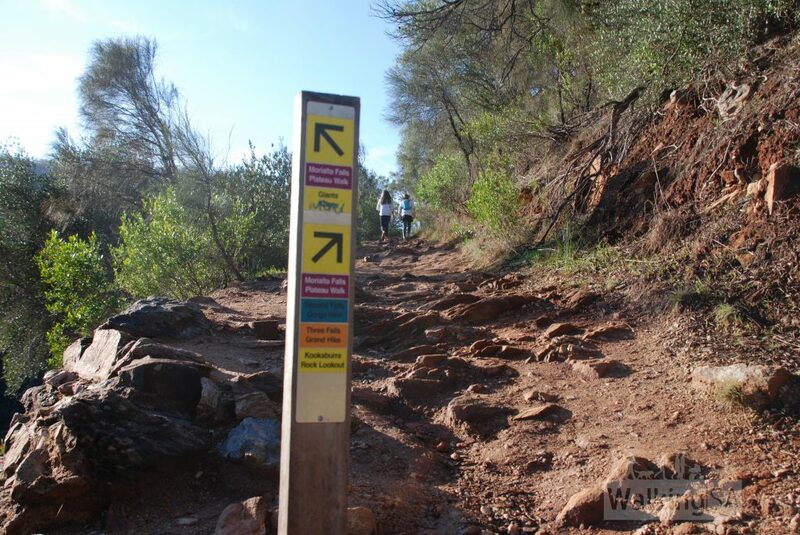 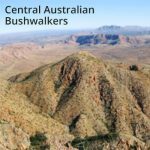 View the trail map and website. 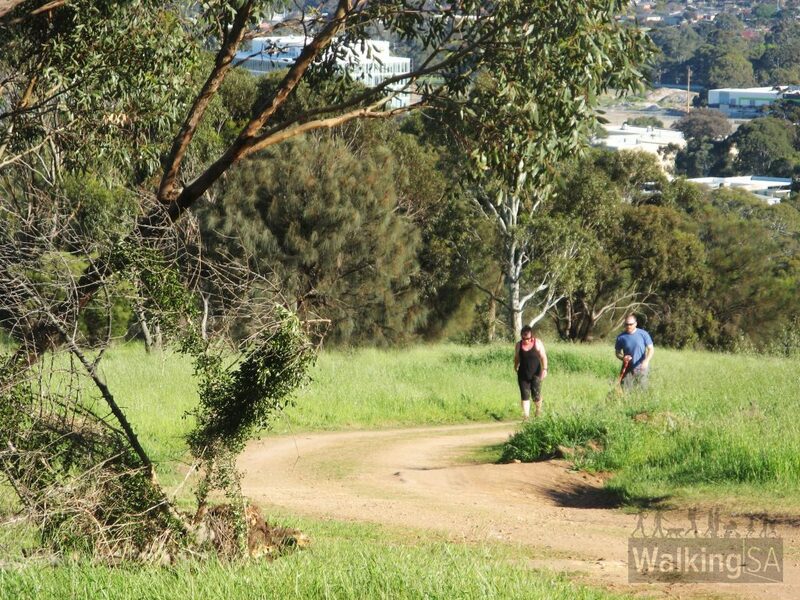 Chair of Walking SA, Wendy Keech, speaks with ABC891’s Spence Denny about #walktoberSA and that when councils develop trail infrastructure, people will walk it.